"Don't Owe You a Thang"
We may find the upcoming Shakespeare in the Park production of Into the Woods transferring out of the woods and into a proscenium theatre, with Amy Adams in tow. Hands on a Hardbody (with music by Phish's Trey Anastasio) will tread the boards. Annie will be back (as we learned last week), headed by Katie Finneran as Miss Hannigan. We may see a revival of Tennessee Williams's Cat on a Hot Tin Roof, this one (possibly) starring Tony winner (for A View from the Bridge) Scarlett Johansson as Maggie and either Jeremy Renner (The Hurt Locker) or Chris Pine (Star Trek (the recent movie remake)) as Brick. Visit Playbill for details. Rob McClure will play the title role in the upcoming Broadway musical Chaplin. Over at MTC, they have a couple of premieres lined up for their off-Broadway house. The season will feature the New York premiere of Terrence McNally's Golden Age and the world premiere of Liz Flahive's The Madrid, starring Edie Falco. Learn more on Playbill. Kelli O'Hara will star in Playwrights Horizons' full world premiere of Far From Heaven, the musical stage adaptation of the Julianne Moore film from the early 00s. Playbill has details. Leap of Faith will perform on the Tonys! The producers raised the funds necessary to get this gone-too-soon show on the broadcast. Learn more on Playbill. The Tony Awards made the first announcement about presenters today. 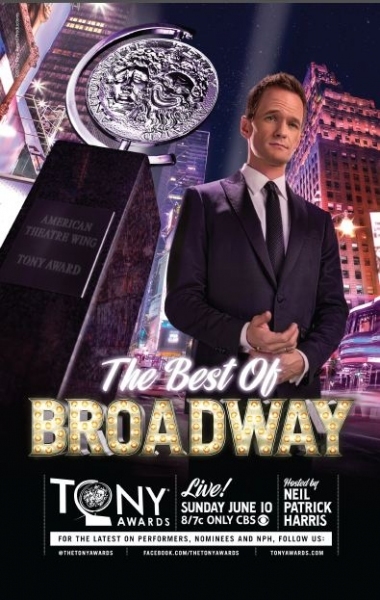 On hand to hand out Tony awards will be Paul Rudd, Ellen Barkin (a winner last year for The Normal Heart), stage and screen vet Christopher Plummer, last year's Tony darlings Trey Parker and Matt Stone, Jessica Chastain (who's coming to Broadway next season) and more! Visit the Tony Awards website for details, and stay tuned next week to find out who else will be presenting on Broadway's big night. Tony nominees gathered for a luncheon this week, and the Tony website has photo coverage. The Emmy Awards will have two fewer categories this fall. Instead of nominating leading and supporting actors and actresses for their work in miniseries (four categories), there will now be only two categories, one for actresses, leading or supporting, and one for actors, leading or supporting. Vulture has details. The Grammy Awards will be handed out on February 10, 2013. Hit Flix has details. 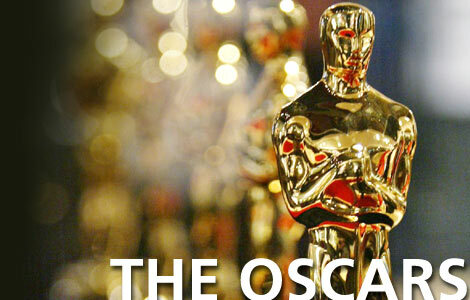 It's always Oscar time, isn't it? Even though no one's seen most of the movies and performances that will be in contention, Gold Derby reports that its users are already predicting favorites. Steven Spielberg's Lincoln is expected to take home the big prize in February 2013, as is its star, Daniel Day Lewis. 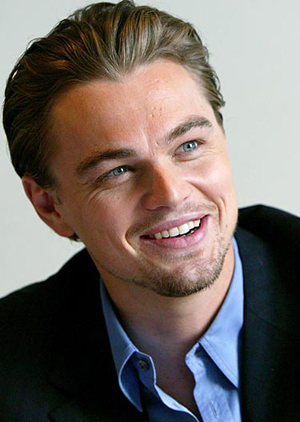 Leonardo DiCaprio may be in the running for Best Supporting Actor for Django Unchained (see new production photos in Dig This). Visit Gold Derby for more predictions. Hey, Los Angeles: The Producers will play the Hollywood Bowl this summer, and it will star Richard Kind as Max Bialystock and Jesse Tyler Ferguson as Leo Bloom. Susan Stroman (Double Feature) will reprise her work as director and choreographer. Visit Playbill for details. New photos from the set of Quentin Tarantino's Django Unchained, starring Leonardo DiCaprio, Christoph Waltz, Jamie Foxx and more! Denis O'Hare will appear in the upcoming Shakespeare in the Park production of Into the Woods. Below, watch the final installment of Venus in Fur playwright David Ives's discussion with The New Yorker's John Lahr, and over on the Huffington Post, read actor James Franco's (127 Hours) thoughtful and, I think, right-on argument against adapting the scintillating Venus in Fur for the silver screen.